2 stickers + we add you to the list of credits and thankyous of the co-production of the platform! 5 stickers + poster + we add you to the credits and thankyous of the co-production of the platform! 1 account with 5 GB + recognition in the credits and widget of CommonsCloud Pioneer + 2 stickers + 1 t-shirt + 2 participant tickets for the BBQ party! 5 accounts of 1 GB + 10 stickers + 2 posters + participation in the CommonsCloud workshop for the 5 users + we add you to the list of credits and thankyous of the co-production of the platform! we meet a morning or afternoon and transfer everything necessary to replicate each and everyone of the services. Let's help to decentralise the cloud! 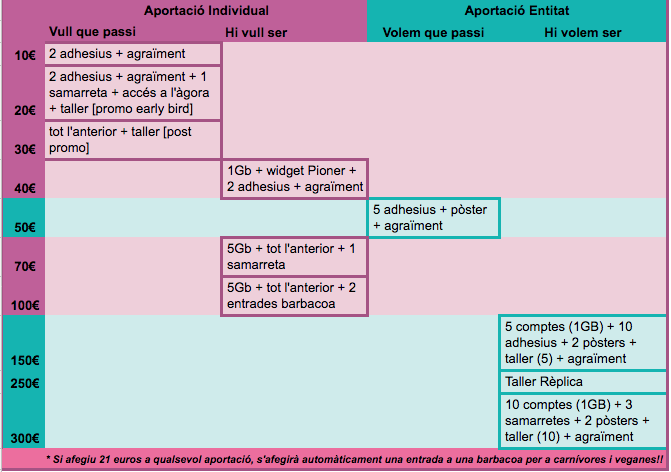 10 accounts of 1 GB + 3 t-shirts + 2 posters + participation in the CommonsCloud workshop for the 10 users + we add you to the list of credits and thankyous of the co-production of the platform! The rent of servers to run the various applications and databases. Backup servers with encrypted files. That'll be 4% + 2% approximately. In order to provide better quality of service, we will need a second server where we can scale up the running applications. With a growing number of users we will need to expand the backup server capacity. Developers and sysadmins. We share the work between different persons within the Alliance. Assure that we extract the maximum from the platform to fulfil the users' needs. Visual design and minimum adaptation of the webinterface + communication activities coordinated to make sure that we all row in the same direction in the social networks and other communication channels. We organise awareness workshops about the GAFAM platforms and how to use the CommonsCloud platform. There will be more work to optimise and maintain the applications. We will share the work between different persons from the Alliance. We want that everything is understood well and that the different tools are discovered easily and that the users participate in the selection of tools and definition of continued development. We organise workshops to raise awareness of the GAFAM platforms and how to use the CommonsCloud one. 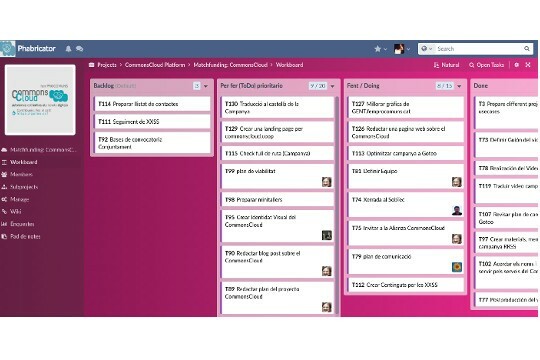 We continue to do communication tasks between all of us, as a team, and even more coordination effort is required to row all in the same direction in different networks and channels. In these workshops we go through some of the free software options and help participants to replicate part or all of the CommonsCloud platform. They will be nice ones! We will organise a party with the pioneers, and that will require good ingredients! They will be very very good ones! A party with the pioneers requires the best ingredients! Stickers, posters and translated materials in various languages. CommonsCloud is already operational! 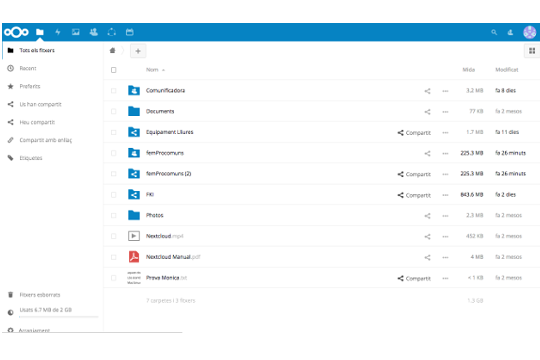 It is an online collaborative platform, the alternative to proprietary software platforms like Google Drive, but respectful with privacy and it doesn't commercialise your data. But we still need to grow and improve it! With your donation you can contribute to complete it. I want to contribute (I want to make this a reality, even though I don't necessarily want to use it fully, at the moment) I want to be part of it (I want to be part of the early adopters or testers), look at the bounties we have for every contribution. In either way you will be part of an ambitious project: your observations as a user will define and prioritise the improvements that we will be integrating, all new functionalities will benefit everyone, in order to make the platform a real digital commons! AGORA, a debating space that allows to hold debates and collective decisionmaking between participants. 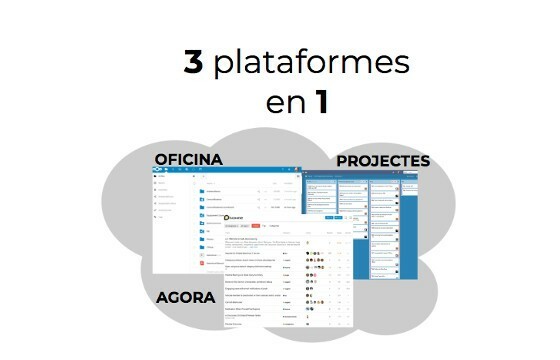 One unified user account that allows you to get access to all three platforms. How will we organise CommonsCloud? CommonsCloud also serves to raise awareness about the massive dependence on large proprietary platforms such as Google, Amazon, Facebook, Apple or Microsoft, and on the risks involved. We organise workshops about the importance of protecting privacy and to give visibility to free software alternatives. That's why we do not create a startup that can be sold to the corporate giants, instead we keep collective ownership through our cooperative. We offer different options to make a donation, either as an individual ("I want it to happen" or "I want to be part of it") or as a collective or organisation: ("We want it to happen" or "We want to be part of it"). 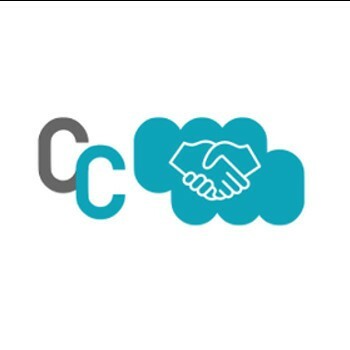 CommonsCloud is directed both at individual persons as well as at organisations and collectives; a critical mass of users in the social and solidarity economy. 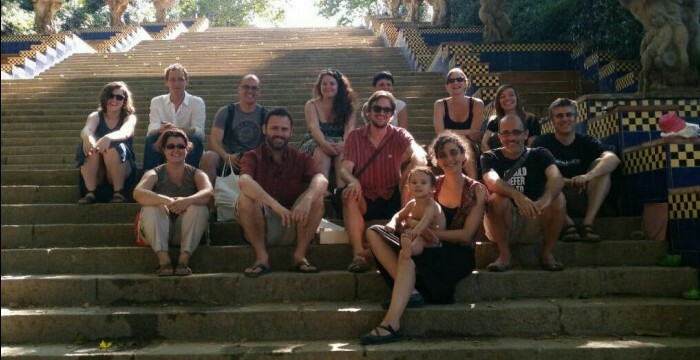 from NGOs or associations that work with volunteers, of groups of freelancers who work in a network and many other citizen initiatives that grow spontaniously as digital commons. With an individual donation you can choose between different modalities of file storage capacity in a locally encripted server. With a collective or organisational donation you can choose between the pack that best suits your needs depending on the number of users and storage capacity on our servers. Take the leap to online collaboration and agile collective working methodologies and benefit from the CommonsCloud training workshops and a workshop for hackers on how to replicate the whole system in a self-managed server. The more people we are, the more people contribute, the more services we will be able to develop and integrate in our platform. With your support you get access to the platform and help to recover control over your data and our freedom as society in the digital age. Together we can create an alternative! Take the leap! 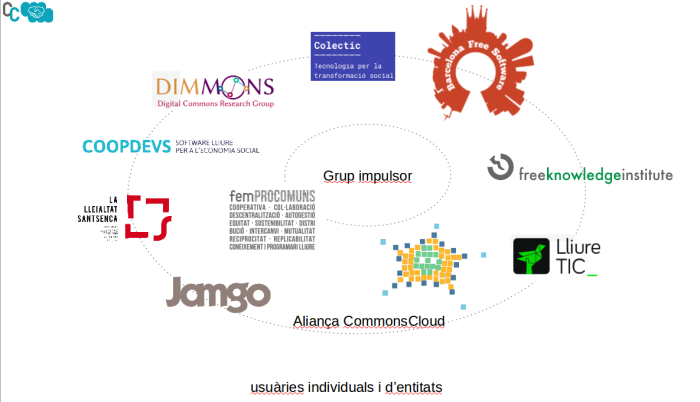 CommonsCloud is driven by the cooperative "Fem Procomuns" and has the support of an alliance of organisations and groups that believe in technological sovereignty. We have created a very active community with different professional backgrounds, from programmers, computer and encryption specialists, to designers, communicators and translators. We all contribute to the common goal of updating and continuously improving this free software project. 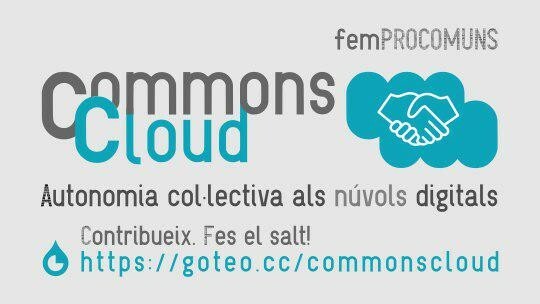 The cooperative FemProcomuns (freely translated: "Let's create commons-based projects"), is the promoter of CommonsCloud. It is formed by a dozen people with decades of experience in the world of free software, design, communication and social and economic development. 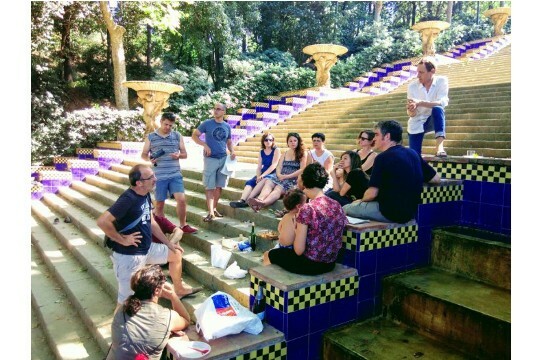 A set of organisations and collectives in Barcelona has been defining and developing the platform "CommonsCloud", including: Free Knowledge Institute, UOC / Dimmons, Jamgo, CoopDevs, LleialTEC, Barcelona Software, La Mar De Bits and LliureTIC. 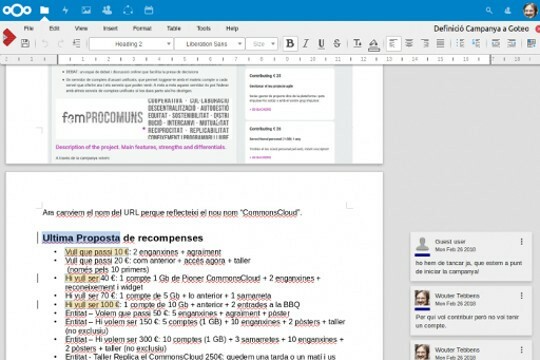 The commitment of CommonsCloud is multiple: 1) Facilitate social relations to co-create collective projects in a distributed and solidary way; 2) Work with free, libre and open knowledge and with agile methods; 3) Produce, document and share the knowledge generated in a structured way and under free licenses, both of the platform itself (which can be replicated) and of the projects that participate in the platform. 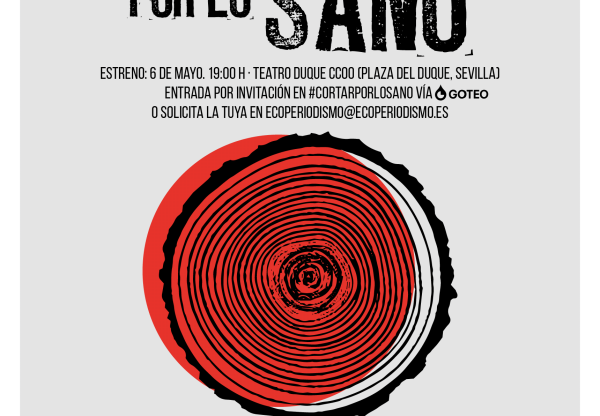 We look for volunteers to translate the platform into Spanish and Catalan, and for some parts native English translaters will also be very welcome! Will you tell us what tools or features you would like to have?